If you are a mom with child you know what dimetapp is. 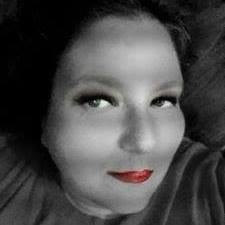 Dimetapp is my personal choice in a go to cold and cough medication for my 3 children. I have been using many of the dimetapp since my kids were baby's. It is a product that works and works fact to relieve my children's suffering. It is also a product that they never run and hide from so there is never an issue getting them to take it. I always keep 2 or 3 bottles on hand year around in my medicine cabinet. Did you know that most children will have between 6-8 colds a year? Be prepared with great tasting Dimetapp®. 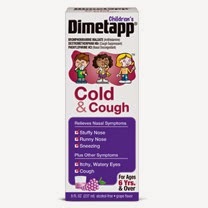 Dimetapp® offers trusted and effective cough, cold & allergy products for children, helping kids feel better, fast. Best of all, Dimetapp® products come in a great grape taste kids love, and have been trusted by moms like you for nearly 30 years. Children’s Dimetapp® Cold & Cough tackles your child’s most bothersome cold symptoms, including cough, nasal congestion and runny nose. And, it comes in a great, grape flavor that kids love. Relieve your child’s cold symptoms so they can get back to being kids. 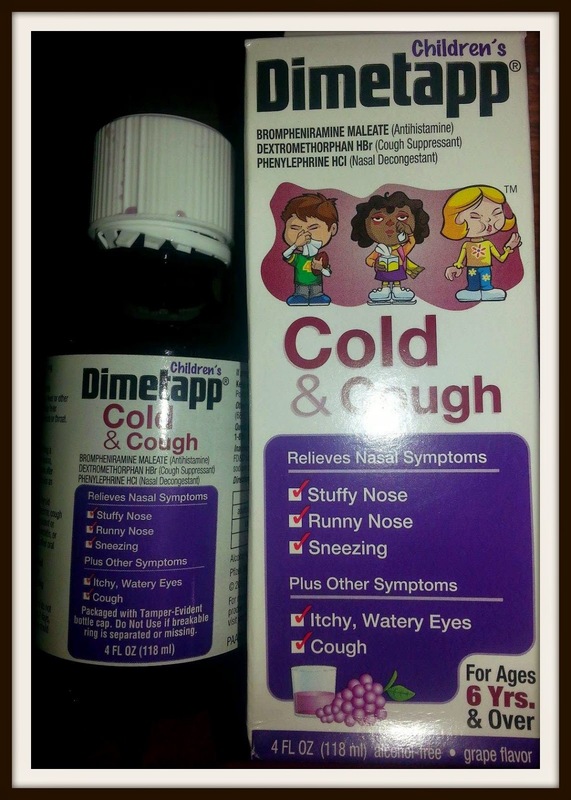 Dimetapp® Cold & Cough is available in 4 and 8 oz. sizes. 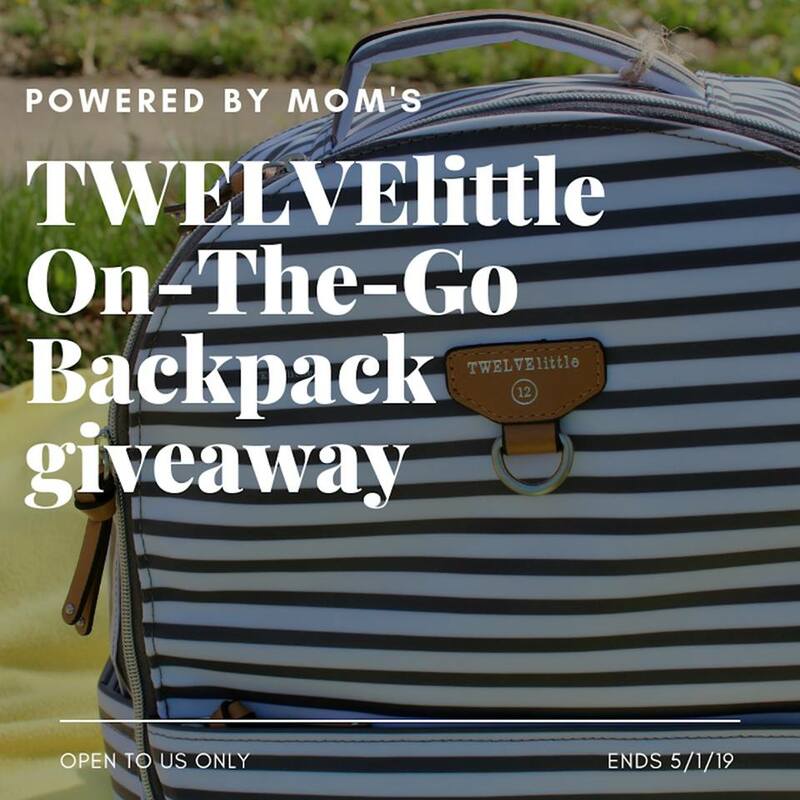 It is also available in a Day & Night Value Pack, which includes a special nighttime formula, Dimetapp® Nighttime Cold & Congestion, made to relieve your child’s cold symptoms so they can rest better.